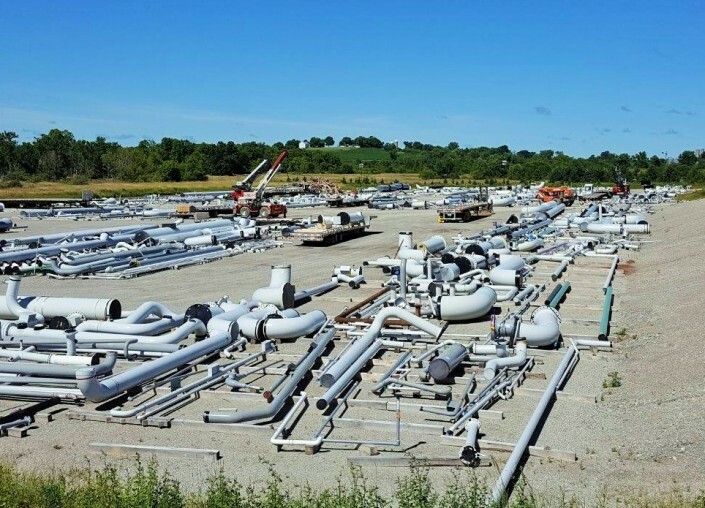 Piping Systems, Inc. has developed yard space to handle segregated, staging, and laydown for delayed shipping schedule storage, if needed on your project. 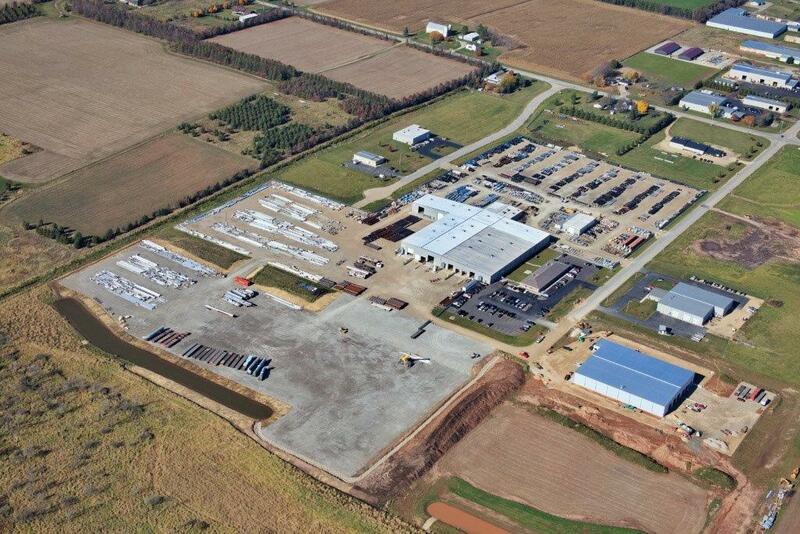 We have more than doubled our shop and offices and tripled our yard acreage with the addition of over 60,000 sq ft of shop and 20 acres of stabilized and graveled inventory, staging, and laydown areas. The new shop layout enhances our efficiency and productivity by using new ideas and equipment that will add additional value and focus on our goal of providing you with quality fabrication at the “lowest total installed cost”. 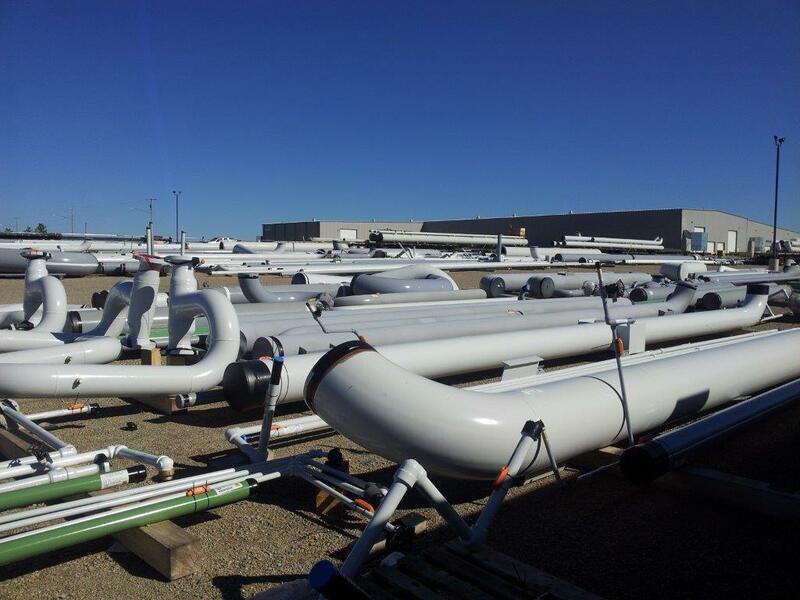 Additionally, a painting and heat treating business is being built right across the road from our shop tailored to handle the requirements that we see in our project’s specifications and environment.